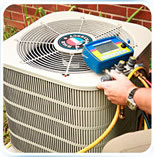 Air Conditioning Service and Repair - Heating and Cooling Contractor - Replacement System Installations - Residential and Commercial - All Brands Service, Repair and Maintenance Since 1968. 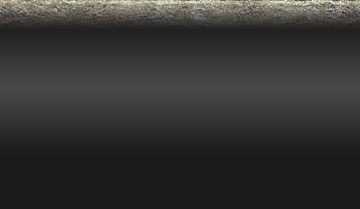 We believe in providing the best service with a rapid response time. 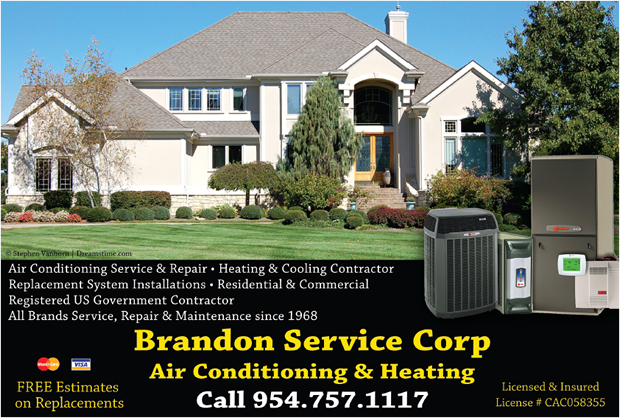 When your air conditioner is broken in south Florida, you need Brandon 's professional service to get you back to feeling comfortable.